﻿ Tafarn Y Rhos Guest House Llangristiolus. JIMAT di Agoda.com! Direka untuk kedua-dua tujuan perniagaan dan percutian, Tafarn Y Rhos Guest House terletak di lokasi strategik di Llangefni; salah satu kawasan yang paling popular di bandar tersebut. Hotel ini terletak 5km dari pusat bandar dan menyediakan akses kepada kemudahan bandar yang penting. Juga terletak berdekatan adalah Oriel Daniel Gallery, Oriel Ynys Mon. Ambil kesempatan daripada pelbagai perkhidmatan dan kemudahan yang tiada tandingan di hotel Llangefni. Semasa menginap di penginapan yang indah ini, tetamu boleh menikmati pengemasan harian, mesra kerusi roda, fasiliti tetamu kurang upaya, Wi-Fi di tempat awam, tempat letak kereta. Hotel ini mempunyai 11 bilik yang sangat cantik, setiap bilik dilengkapi televisyen skrin rata, meja, televisyen, pemain DVD/CD, pancuran. Hotel ini menawarkan kemudahan hebat, termasuk taman, untuk membantu anda berehat selepas hari yang penuh aksi di bandar. Apa juga tujuan lawatan, Tafarn Y Rhos Guest House merupakan pilihan yang terbaik bagi penginapan anda di Llangefni. 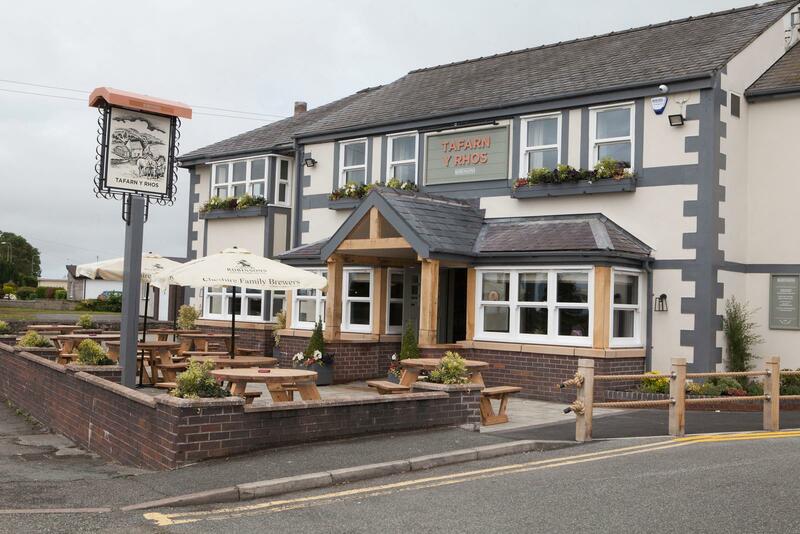 Great location, fantastic food, friendly staff and locals. Menu needs to do the food justice. You get way more then stated and quite a lot, well worth the price which is not dear at all. Great place to base yourself to explore Anglesey. Very nice food for family eating at a good price. Just under new management who were friendly and full of ideas for improvement. Our room was a bit tired but clean with all facilities working. Rooms are undergoing a makeover this year. We had a dog with us which they managed to accommodate. Great visit. Perfect base for exploring Anglesey and Snowdonia. Friendly helpful staff, nice room,nice breakfast. Amazing place to stay. Warm welcome from all staff, happy to meet reasonable requests, like small changes to meals on the menu. Great location. 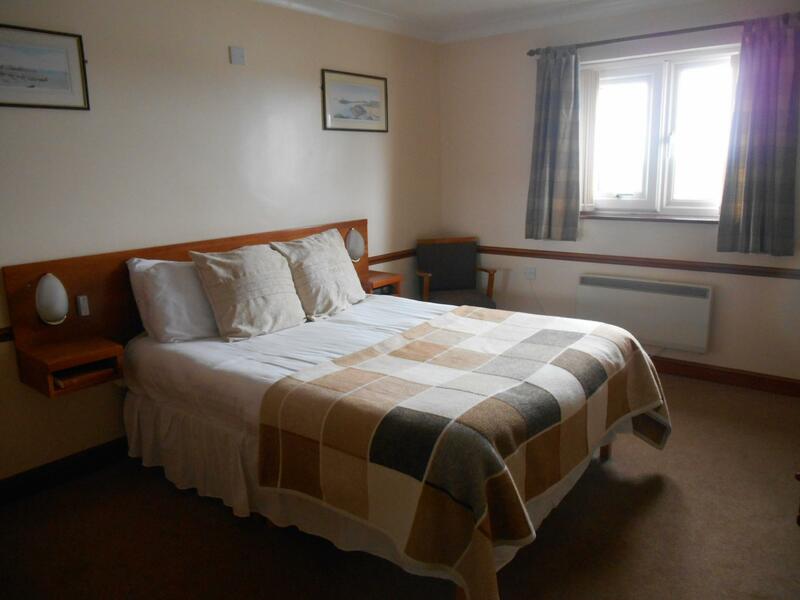 (Just down the road from Llangefni) and accessible via public transport (X4 bus). Large portions of food for small prices, but fantastic quality, taste and presentation. Speedy service too. 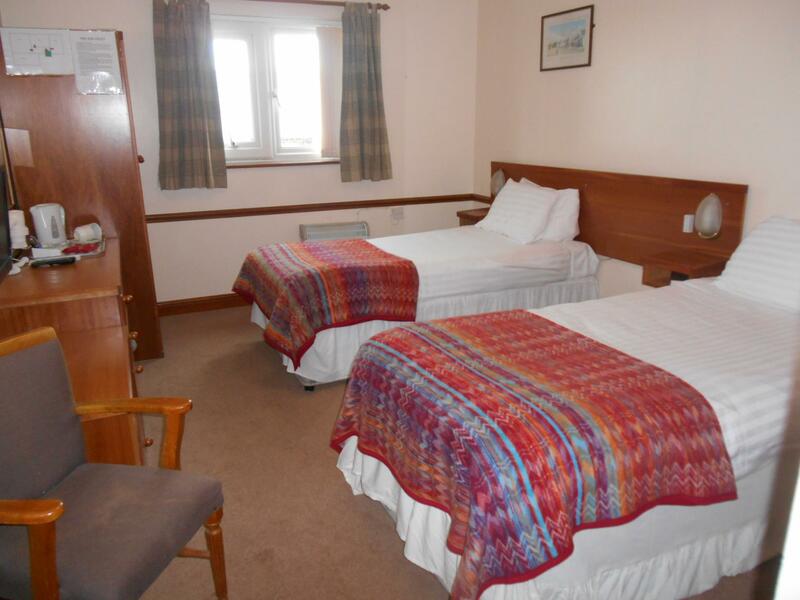 Comfortable rooms with en suite and plenty of storage space for coats etc. Will definitely be staying there again when in the area, and would recommend to anyone visiting Anglesey. Stayed 1 night as had booked a driving experience at Angelsey race circuit. Perfect location as close by. Beautiful, peaceful surroundings. Food was home cooked, brilliant value for money and delicious. Room was clean and comfortable with lovely views. Bar staff were friendly and helpful. The new managers were so welcoming, so helpful and friendly, couldn't do enough for us. Would definitely stay again. This a true gem of a place, the owners and staff are very friendly. Good selection of fresh cooked food and a great big breakfast cooked to order. We travelled all over Anglesey from here. We fully understand that the present landlords hadjust taken over this establishment, but our bathroom floor was very dirty. I had dropped something on the floor and wiped it up and the tissue was extremely dirty This remained so for the rest of our visit. The bedlinen was clean. The t.v. had an annoying buzz. A rare steak I ordered was really well done. We didn't complain, because they were so nice and trying to do their best and we did feel a bi sorry for them. Maybe they should have closed for a week and adressed all the problems theyhad andmaybe employed a proper chef. The breakfast was pitifull. No fresh fruit, no croissants, no offer of scrambled egg or fish, just bacon sausage,etc. The staff sat at the back smoking, there wasn,t a receptacle for disposal of the cigarette ends, so they went on the floor. I hope the staff wshed their hands afterwards. I would not have allowed them to smoke while they were at work at all. We might return if the problems were addressed. Will sure come again to this property at the future. Very nice staff, smilling, they want you to feel good all time. If your looking for basic value for money accommodation for a visit to the Anglesey Circuit then Tafarn y Rhos offers just that. 8 miles from the circuit which is a twenty minute journey. We had a twin room on the upper floor. No noise from the adjoining pub ( except at chucking out time ). 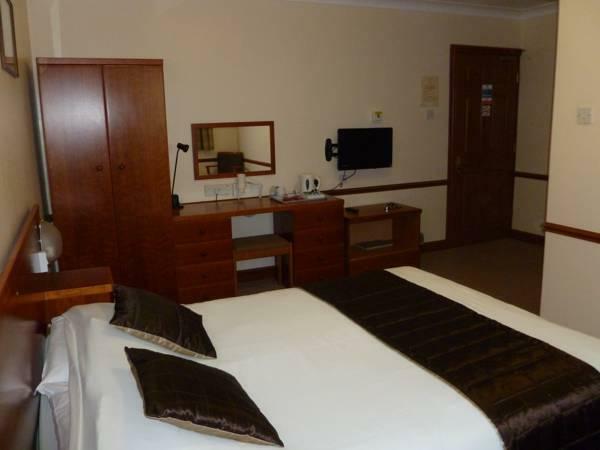 The room was functional had a decent shower, coffee etc and a small tv if you needed it and was cleaned each day . The staff were friendly and accomodating and a pack lunch was provided instead of breakfast if you need to be at the circuit early. Fantastic hotel with very helpful and friendly staff. Food was gorgeous with a fantastic local atmosphere in the evening. Room was basic but clean and sufficient for what we needed. Will stay again next time I visit. Friendly staff. Nice meal at the restaurant. Good value for your money. 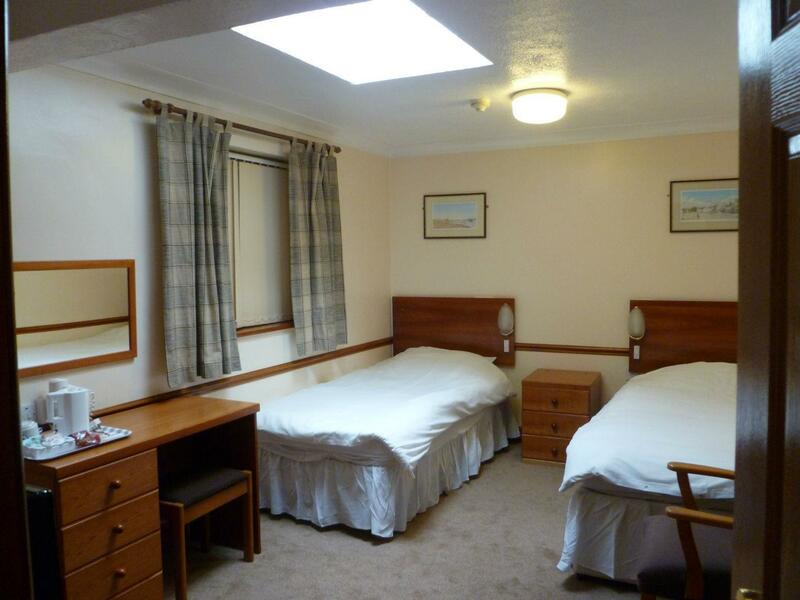 I would not recommend a budget twin room here. There was no window and the room was very tired. The bathroom was grim. Also very noisy in the corridor at nighttime.